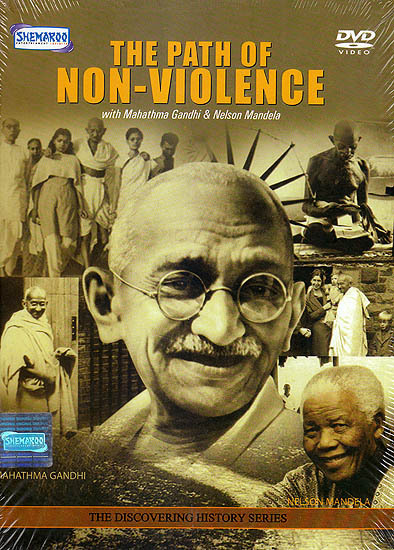 Mohandas K. Gandhi was a man of peace who spent most of his life preaching non-violence to gain equality and freedom for the people of India. This informative grogram expore his struggle against the mighty British Empire and her colonies of South Africa and India. It shows various historic events like the Dandi March and non-cooperative movement that the initiated and led India to freedom from the British Empire. Gandhi’s words and deeds made him one of the most influential men of the 20th Century and he is therefore duly addressed as ‘The Father of The Nation’. Join us as we explore the life of Nelson Mandela, a true Man of Vision. From his birth, through his early days as a political activist and prisoner, and finally to his ascent to the South African Presidency in 1994 by the first democratically elected parliament. The film shows his struggles, his triumphs and the adversity which ultimately drove him to greatness as an African leader. Using never-before-seen footage of the President and his family at home we get a glimpse of Mandela’s love of life and the sparkle which has captured the heart of the world.